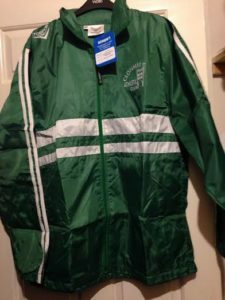 AAI rules require athletes to wear their club’s singlet in official AAI competition such as County, Munster & National races. We encourage members to wear the club singlets to represent the club in any Open Races they take part in too but it is not compulsory. 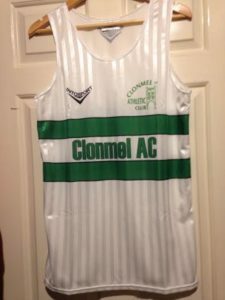 We have stock of the club singlet which is made with lightweight ‘cultech’ material & available to members priced €20 up to age 12 & €25 from XS upwards. The singlets come in a ladies & men’s fit in size ages 11-12 yrs, XS, Small, Med, Large, XL & XXL. 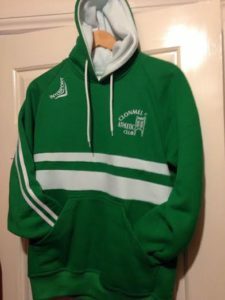 If you want to purchase a singlet please contact Susan Laste at 0872150434 for adults or Suzanne Lyons at 086-8602339 for the Juveniles. 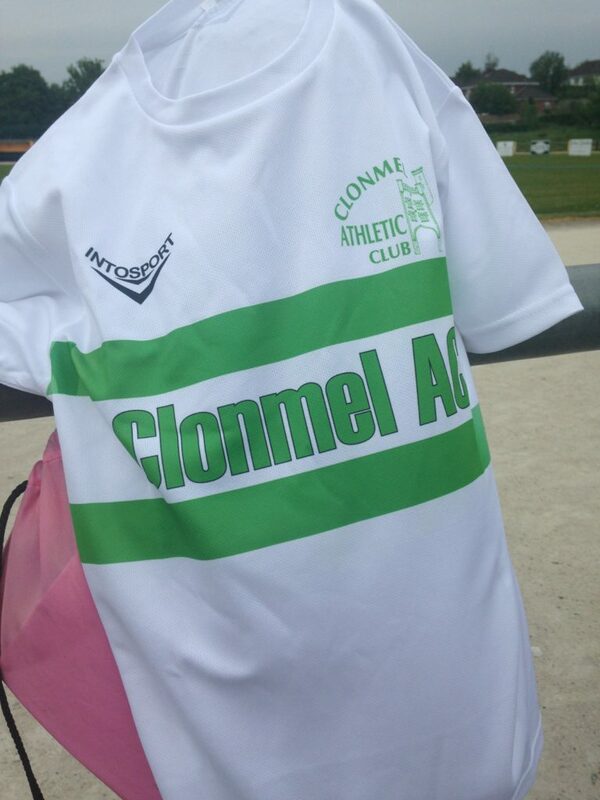 The Club t-shirt will replace the singlet for the u9 & u11 age groups. 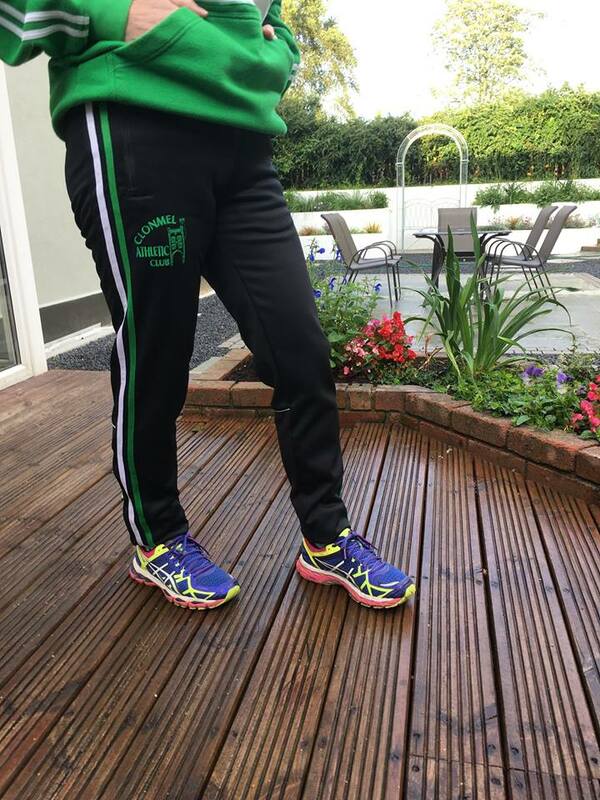 They are available in all sizes for members to wear in training to show your support for their club! 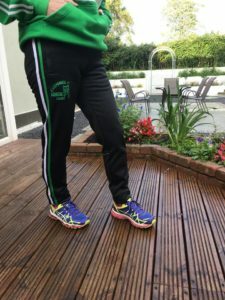 We recommend them also for our Fit4Life members to wear in training or at Open Races to show which club they are from, it’s also makes it easier to spot our club mates in a crowd!! Juvenile 7-8 yrs, 9-10 yrs, 11-12 yrs €12. Adult XS (12-13yrs), Small, Med, Lge €17. Juvenile 28 (7-8 yrs), 30 ( 9-10 yrs) , 32 ( 11-12 yrs) €22. Adult XS, Small, Medium, Large €27. 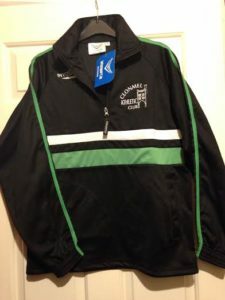 We are delighted to support an Irish company INTOSPORT based in Castlecomber, Co Kilkenny who specialize in club training gear. We sell the gear to members at cost price & need a minimum order quantity of 20 items per product to place an order. 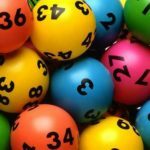 There is at least a six week lead time with all orders. 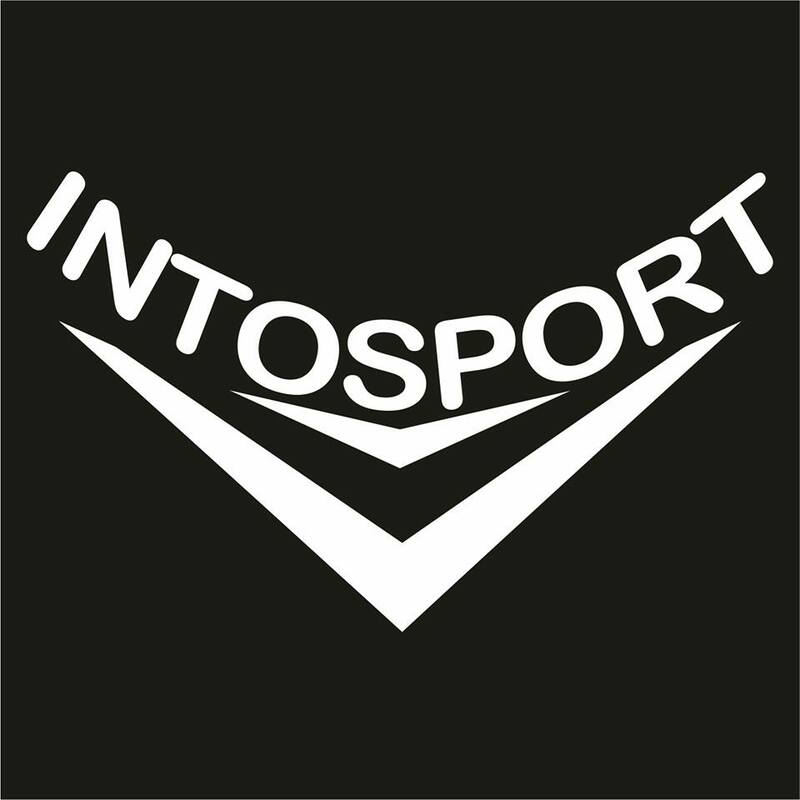 We will order from INTOSPORT twice a year, February & September. As the coaches who to contact regarding availability. 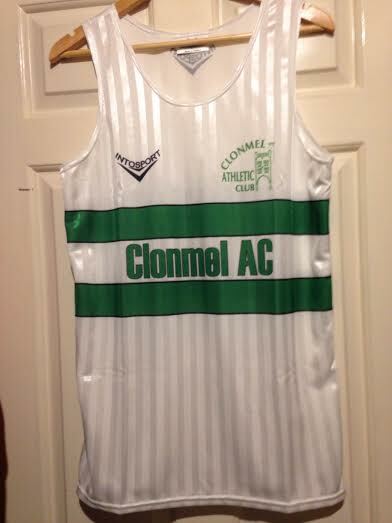 Club merchandise is optional & not compulsory except for the singlet when taking part in AAI competition.